news 27.06.16: During the first part of June was very wet weather. Therefore the Wingsuit performance workshop had to be cancelled. 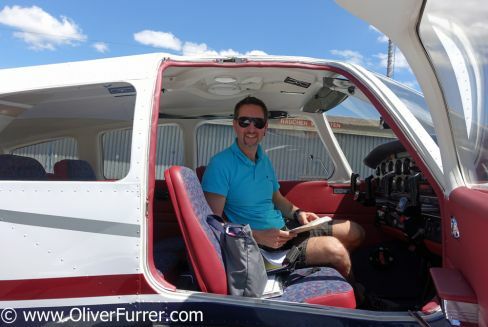 However, in between the rainy days, Oliver was still flying, but with tourists in the Piper aircraft. 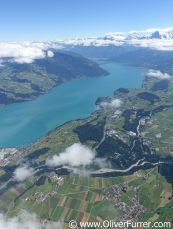 He did several scenic flights around the Berne lakes, plus up to the mountains.